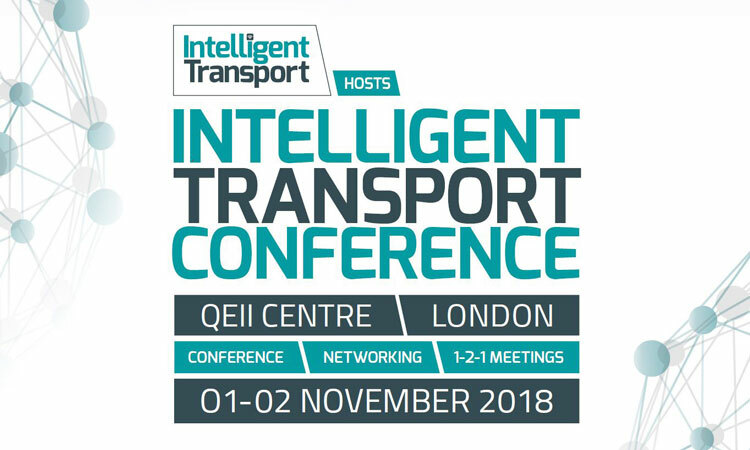 Ahead of 2018’s Intelligent Transport Conference on 1-2 November, we asked Carol Schweiger what she’s most looking forward to about this year’s event. I will be speaking about Mobility-as-a-Service (MaaS) from the U.S. perspective, as well as technology investment by public transport for customer benefit. In terms of MaaS, while implementations in the U.S. are very limited, I will be speaking about our lessons learned to date, deployment progress and challenges. In speaking about investing in technology and how to gain customer benefit within a short period of time, my focus will be on the challenges and opportunities that should be recognised by public transport authorities in technology investment. For example, technology funding and implementation in the U.S. is often controlled in part by an authority’s Board of Directors, so a Board must be convinced first to make an investment. The benefit to customers must be recognised as part of the ‘case’ for technology investment, but the composition of the Board may include those who do not ride public transport. So, I will provide a few examples of how customer-focused U.S. authorities have embraced technology and realised customer benefits very soon after deployment. One of the biggest steps in transport technology has been using the data generated by the technology to better understand and visualise the details of how people use public transport, how they view public transport (e.g. customer satisfaction) versus other mobility services, how well transit performs (e.g. on-time performance and reliability) and what could be done to improve public transport service. Furthermore, the technology has enabled public transport to be considered as the most important part of a city’s mobility ecosystem – without public transport, the other mobility services would not be effective. Finally, while it is not completely clear yet how technology-enabled public transport will affect travel behaviour in the future (with the availability of many other technology-enabled mobility services), the data generated by the technology will allow us to continually measure the use and performance of, and make necessary improvements to, public transport services going forward. One very good example of using the data generated by the technology is the Massachusetts Bay Transportation Authority’s (MBTA’s) Performance Dashboard and Data Blog. 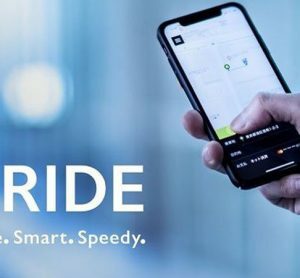 The public transport organisations that are doing the best work to modernise transport are those that not only embrace the use of technology, but recognise that they need to be the backbone of any mobility ecosystem. 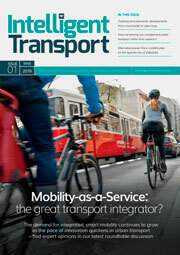 With the current transport chaos due to new mobility services entrants (e.g. 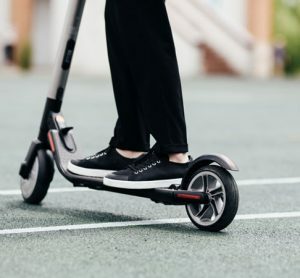 scooter-sharing), public transport’s role needs to be recognised as the pillar of a city’s mobility services. For example, the San Francisco Municipal Transportation Agency (SFMTA) joined forces with the San Francisco County Transportation Authority (SFCTA) to develop 10 Guiding Principles as a framework for evaluating mobility services and technologies in light of public transport. New and existing mobility services in San Francisco must support, not compete with, public transport. The biggest challenges in utilising public transport technology can be separated into those that will affect operations and those that will affect customers directly. In terms of operational challenges, the proprietary nature of several technologies will continue to hinder the ability of public transport authorities to fully utilise these technologies. For example, there are current technology vendors that do not allow authorities to easily utilise the data that is generated by their technologies. 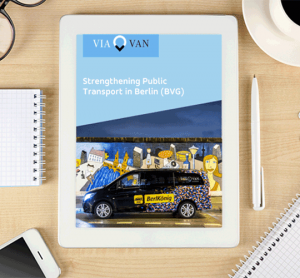 In terms of customer challenges, public transport needs to ensure that its services are fully-accessible to people with reduced mobility and available to all travellers, no matter their demographics. For example, if an account-based automated fare collection system is being deployed, an ‘unbanked’ traveller should have a way to pay their fare. I am very excited to hear from all of the speakers, as each speaker is a transport expert who has an important perspective based on his or her experience. The programme is very strong, covering what the industry considers the most important topics in transport technology. I am honoured to provide my viewpoints alongside these transport professionals. Carol Schweiger, Chairperson of New England Intelligent Transportation Society and President of Schweiger Consulting, has 38 years of experience, and is nationally and internationally recognised in transportation technology consulting. Her wide-ranging and in-depth expertise is in several speciality areas including technology strategies for public agencies, public transit technology, traveller information strategies and systems, and systems engineering. Schweiger has provided over 55 transportation agencies with technology technical assistance. She co-developed and was the lead instructor for five transit technology training courses for the National Transit Institute (NTI) and six modules regarding transit technology standards. 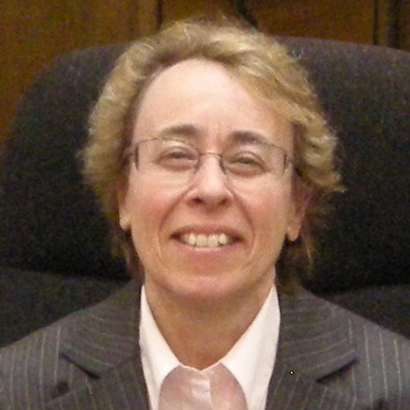 She has authored numerous Transit Cooperative Research Program (TCRP) Synthesis reports and full TCRP reports. Schweiger serves as co-Chair of the Transportation Research Board (TRB) Committee on Emerging and Innovative Public Transport and Technologies, a Charter Member of the Public Transportation Systems and Services (PTSS) Committee of the Intelligent Transportation Society of America, and member of the Program Committee of the ITS World Congress and TRB ITS Committee.